Norwegian Cruise Line's newest ship currently under construction is scheduled to set sail in 2013. The ship is named Norwegian Breakaway, as in "Break Away from the Ordinary". This brand-new video introduces the various types of staterooms available on Norwegian Breakaway, from its studios for solo travelers to The Haven, an exclusive retreat on the ship's upper decks. Karine Hagen, whose family owns Viking River Cruises, has spent most of her adult life living in Russia and remains captivated and entertained by the country and its culture. Come along as she shares her deep love and fascination for this charming country and its people. View footage from the 40th anniversary celebration of the opening of Disney's Magic Kingdom on October 1, 2011. At Celebrations International Travel, we believe in Celebrating Life Through Travel. Where will your travels take you, and what will you celebrate next? Let our travel experts help you get the most out of your next trip, whether it's to Disney World or any other amazing destination! 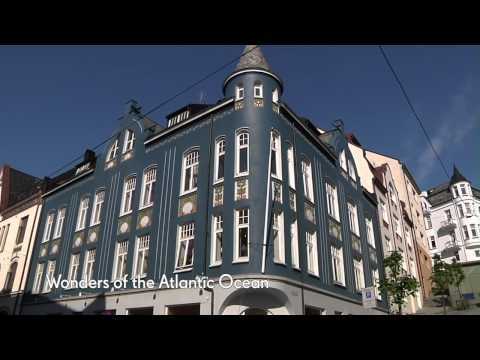 Discover the highlights of Alesund, Norway on this shore excursion during a Cunard voyage. 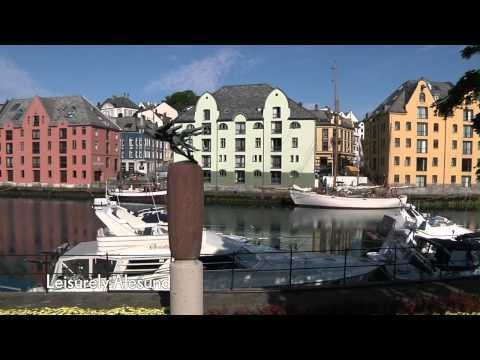 Discover Norway's wonderful sea life at the Atlantic Sea Park when you visit Alesund, Norway on a Cunard voyage. 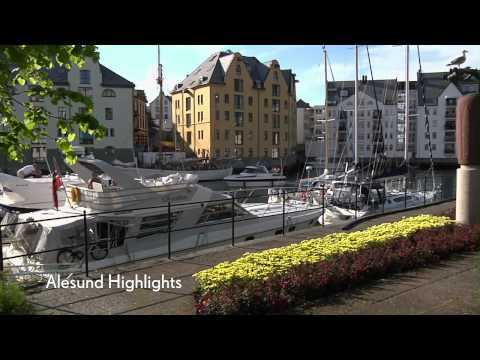 Enjoy this introduction to one of Cunard Line's shore excursions in Alesund, Norway. Cunard Line offers a variety of shore excursions in every port, ranging from leisurely, easy-paced sightseeing to rigorous adventures, giving guests the flexibility to create their own perfect vacation experience. In this fun video, a guest receives a hula lesson from two Hawaiian ladies. I'll be the first one to admit I'm not super-coordinated when it comes to learning dance moves, but it looks like a fun (potentially hilarious, for us non-dancers) way to spend some family time in Hawaii! Aulani is a family paradise with a touch of magic. Disney magic. Designed from the ground up for families, by the people who know family vacations better than anyone.